Controversial councillor Richard Broughan has been banned from council premises for three months – except to attend meetings. 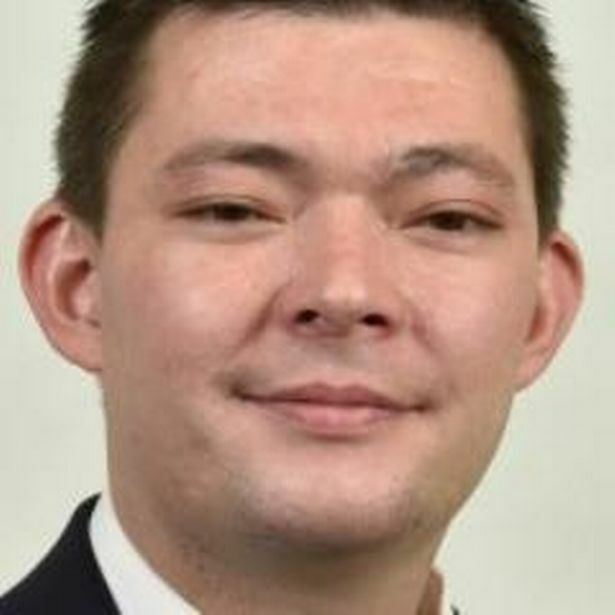 Members of Stoke-on-Trent City Council’s standards committee imposed the sanction after upholding one complaint and partially upholding a second against the Abbey Hulton and Townsend councillor. The first complaint – which was fully upheld – related to an incident at a Stoke-on-Trent pub in October 2016. The second complaint related to an incident at the Travellers Rest pub, in Milton, which was also upheld by the committee. But a subsequent incident at a Milton fish and chip shop was not upheld because Mr Broughan was not on council business at the time. Mr Broughan did not attend today’s hearings and was tonight unavailable for comment. The first complaint was lodged by Frank Buxton who described Mr Broughan as ‘intoxicated’ and ‘swearing loudly’. Mr Broughan accepted there had been an issue with the payment for drinks and that he got into an argument with a man at the bar. But according to Mr Buxton’s statement, Mr Broughan was not served and was asked to leave. Outside the pub he told Mr Buxton he was a councillor and handed him his business card. Mr Buxton subsequently made a formal complaint to the council about Mr Broughan’s behaviour. Council investigator Clare Clarke ruled Mr Broughan’s behaviour put him in breach of the council’s code of conduct. Chairman Ross Irving condemned Mr Broughan and claimed he has a drink problem. The committee found Mr Broughan had breached authority rules about treating others with respect and his behaviour had brought the authority into disrepute. The second complaint related to a verbal spat with a man in January which started in the Travellers Rest and continued at a chip shop. It was also claimed Mr Broughan threatened to have the Travellers Rest shut down. He accepted a police caution for an assault at the chip shop, which meant paying £100 compensation to his victim, apologising to him and attending an alcohol management course. Mr Broughan has insisted he was not acting in an official capacity. But council investigator Christopher Parry found Mr Broughan was acting in an official capacity at the Travellers Rest and in an unofficial capacity at the takeaway. The committee found he breached authority rules during the Travellers Rest incident. He must write a letter of apology to the complainants and the chip shop manager. He will also have to attend training. Mr Irving had earlier likened the committee’s powers to a ‘toothless tiger’.